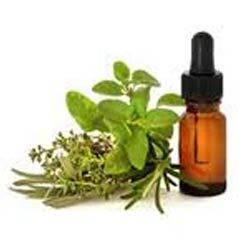 Marjoram oil has a warm, slightly spicy smell and is colorless to pale yellow/amber in color. This tender bushy perennial herb, dark green oval leaves and small white or pink flowers. sabinene, a-terpinene, y-terpinene, p-cymene, terpinolene, linalool, cis-sabinene hydrate, linalyl acetate, terpinen-4-ol and y-terpineol. It was a very popular herb amongst the Greeks and widely used in medicine and perfumes. Marjoram has been used as a folk remedy, culinary herb, fragrance and medicine. 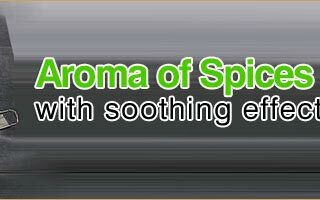 It is also used as an analgesic and anti-spasmodic and also been used traditionally treat depression. 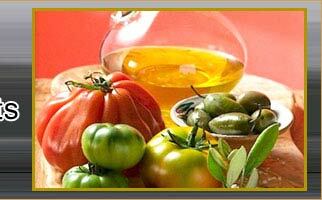 The oil is used as an external application for sprains, bruises, stiff and paralytic limb. 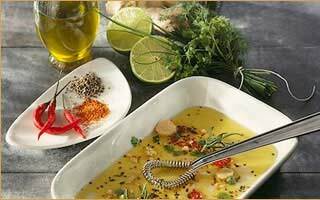 The oil finds application in all aspects of our lives such as pain-relief, beauty care, and cooking.